The Institute conducts Semester Examinations twice in an academic year-third and fourth weeks of November and April. Examination fee has to be paid three months ahead. The Institute also conducts Special Supplementary Examinations for all final year U.G. & P.G. courses in the 2nd and 3rd weeks of June every year for which the candidates have to register in the 2nd week of May. Semester Examination Results are published normally within 15 working days from the date of the last examination. 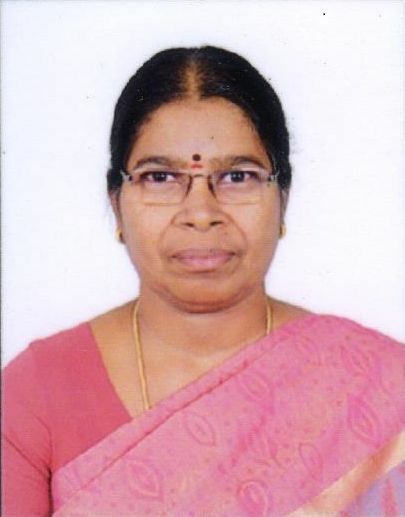 Dr.K.Manimozhi is the Controller of Examination. Students may contact the controller for any clarification, related to examinations.